← The Hold Tight boys spinning @GetDiverted / Junior Boys Own Party in London Saturday june 28th roll call! Today Saturday 14th June at 1130am 5 Pearson St, E28JD…after years of these hallowed halls closing down, LONDON GETS A NEW RECORD STORE! The name speaks for itself but legends such as The Mighty Zaf, Dave Jarvis of Faith Fanzine and Restless Souls Phil Asher involved alongside Stuart Patterson you can expect this place to become an absolute Mecca for enthusiasts of Black Plastic Circles across the country. 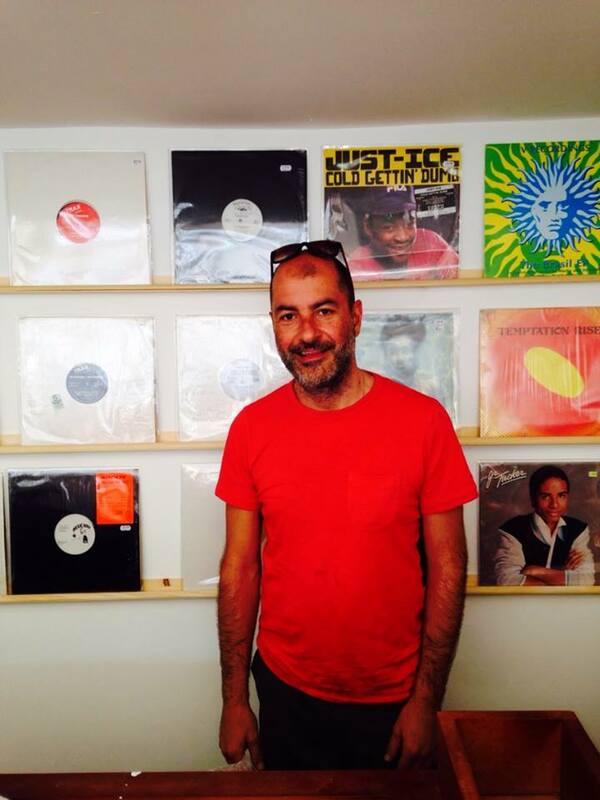 As you can see from the pic behind the legend that is our Uncle Phil the shops going to be diverse! I mean Just-Ice Cold Getting Dumb? Yeah we’ll have some of that thanks! 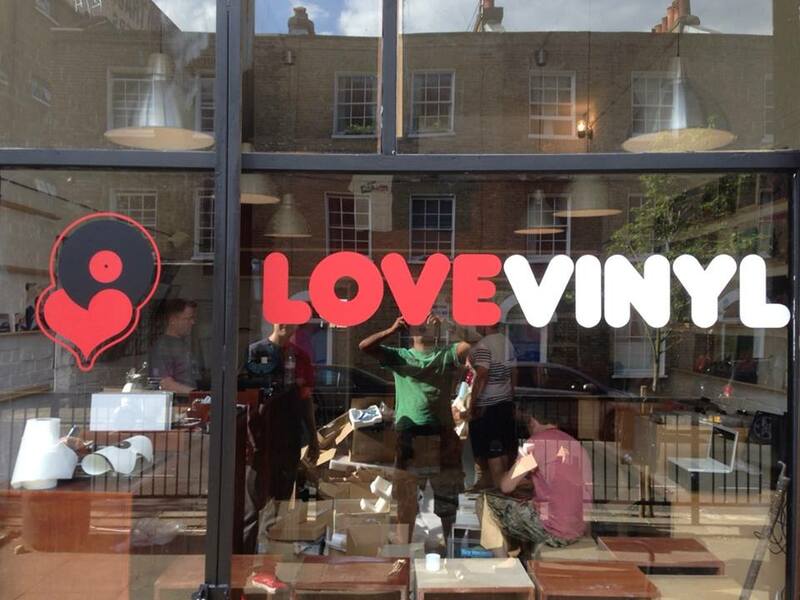 Love Vinyl, Bespoke Records For East London, est 2014Coming in early June, a new record shop for East London, ‘Love Vinyl’ a mecca for dance music lovers wether it’s the latest house or techno releases or vintage underground disco gems from the 70’s. Brought to you by four music lovers with a long history in London club’s, on the cities’ turntables and most importantly behind (and infront) of Lo…ndon’s record shop counters.Stuart Patterson, James Manero, Zafar Chowdhry and Jake Holloway have over a hundred years of London club and music history between them and aim to bring this history, love and knowledge of music to their new enterprise ‘Love Vinyl’, a music emporium that will be split equally between new releases and collectable, rare, used vinyl. The shop crew boasts some of London’s finest music heads as well with Dave Jarvis, Phil Asher, Bee Shiver and Greg Brockerman already on board.Wether it’s the new counter which although will focus on the latest house, techno and disco/edits releases (but also stock some of the best new reggae, soul and jazz) or the vintage counter where you will find rarities from back in the day the aim is to feed that vinyl need.Opening Early June, 2014. Image | This entry was posted in Uncategorized and tagged disco, funk, london, love vinyl, phil asher, record shop, reggae, soul, stuart patterson, the mighty zaf. Bookmark the permalink.